Porter MXR 3000 Flowmeter has been the industry standard for precision nitrous delivery and durability for over 40 years. 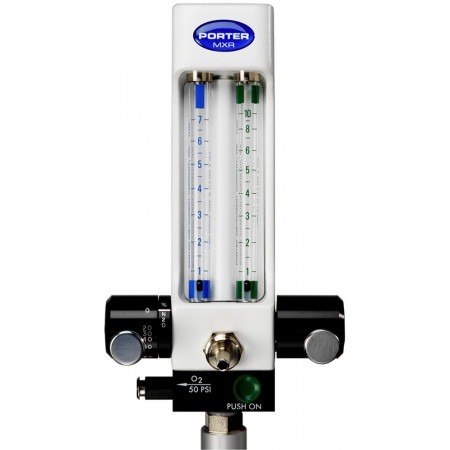 The most trusted and recognized flowmeter features Porter precision glass indicator tubes and ergonomic, single motion controls. 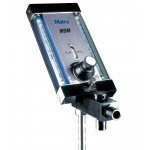 The MXR-3000 has been the most trusted and recognized flowmeter featuring Porter precision glass indicator tubes and ergonomic single motion controls. 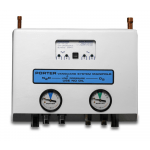 The MXR 3000 is designed for those who would prefer an at-your-side vertical flowmeter. 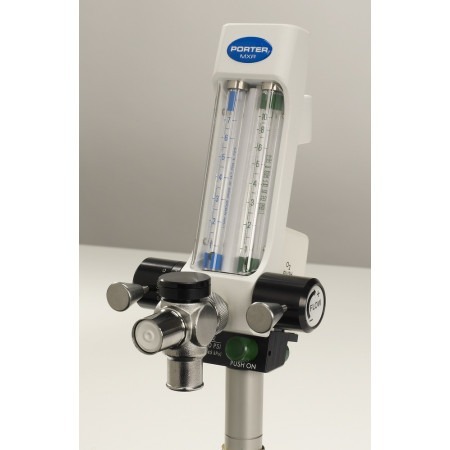 Precision, durability, and ease of operation have made this slender and sleek flowmeter the flowmeter of choice for tens of thousands of practitioners. 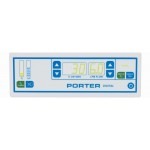 Porter’s glass indicator tubes provide accurate and easy-to-read visual flow readings. The dual-seal, one-piece solid aluminum construction virtually eliminates internal gas leaks. 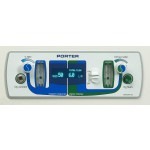 Features include on/off switch, oxygen flush button, and oxygen quick connect. 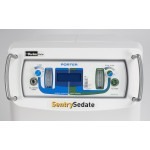 The Porter MXR can be equipped with either a standard breathing circuit with In-Line vacuum control or a breathing circuit with the patented Automatic Vacuum Switch (AVS) control. 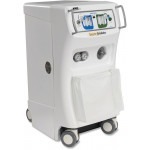 Mounting options include: mobile cart, portable “E” cylinder stand.